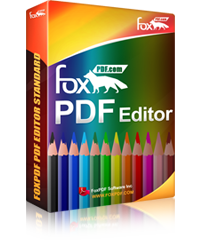 Common File Including AutoCAD (DWG, DXF, DWF), CorelDraw (CDR), CorelPresentations (SHW), WordPerfect (WP5, WP6,WPD, WPF), WordStar (WS), DocuWorks (XDW), RTF, TXT, JPG, Bmp add more Common Formats. 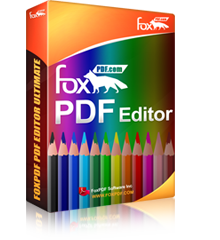 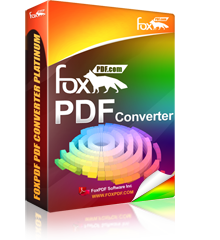 PDF Editor is an All-in-One PDF Creator, PDF Editor and You can edit and convert Microsoft Office Word(Docx, Doc), Rtf, Txt file to Adobe PDF Format. 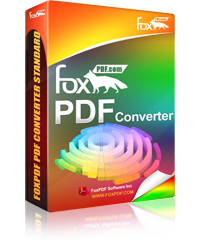 Supports Open and Edit Microsoft Offfice Word , Rtf, Txt document formats to Adobe PDF Formats. 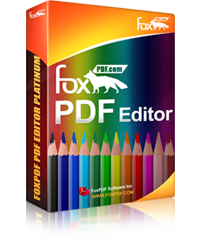 Supports Open and Edit Microsoft Office Word (DOC, DOCX), Rtf, Txt file and You can save file to Adobe PDF Format.